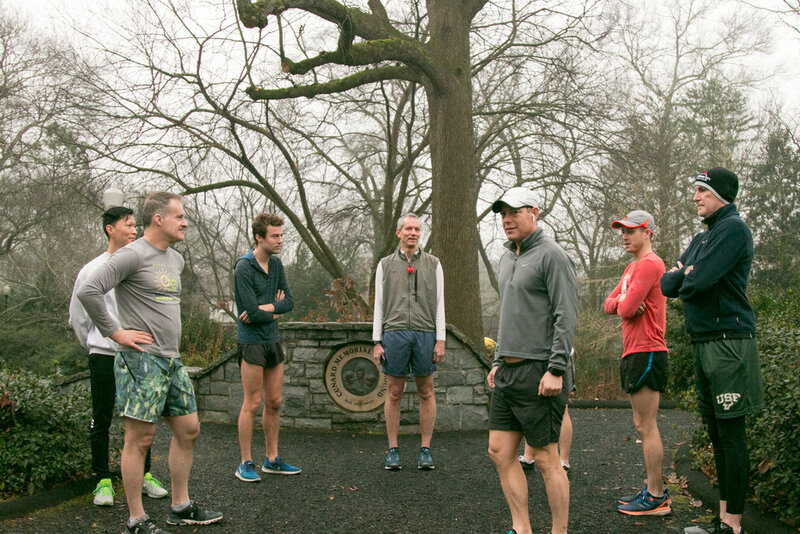 Front Runners Atlanta is a running, walking, and social club for the LGBTQ community and its allies. Membership is open to all people regardless of race, pace, age, gender, sexual orientation, or athletic ability. 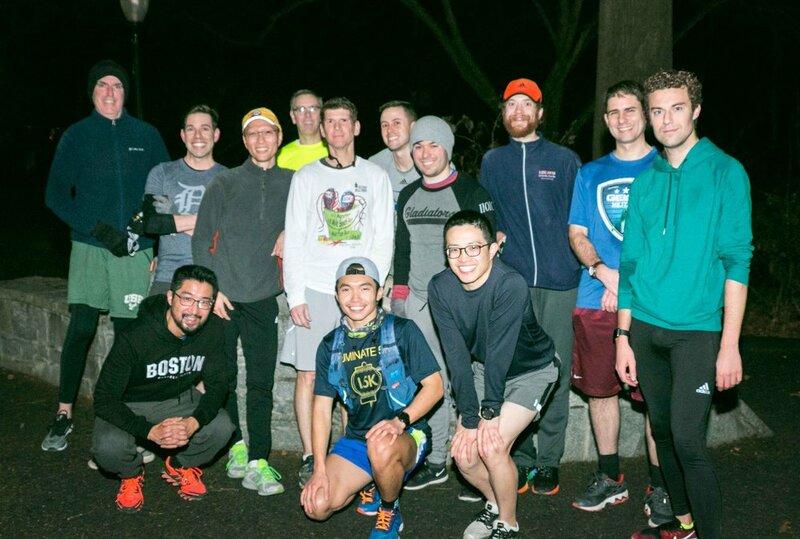 Our social events and weekly runs offer great opportunities for fun, fitness, and socializing. With no minimum requirements, you can choose your own level of involvement. Runs and walks are open to all members, visitors to the Atlanta area, as well as those who just want to check us out. We meet in front of the Cunard Memorial Playground at John Howell Park in the Virginia-Highland neighborhood. Routes are generally 4 - 6 miles long and travel through the beautiful neighborhoods of Midtown Atlanta.